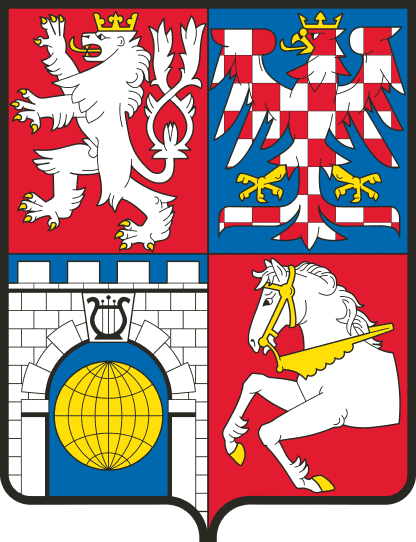 The Pardubice Region is an administrative division of the Czech Republic, located primarily in eastern Bohemia, but a small part of the region belonged historically to Moravia. 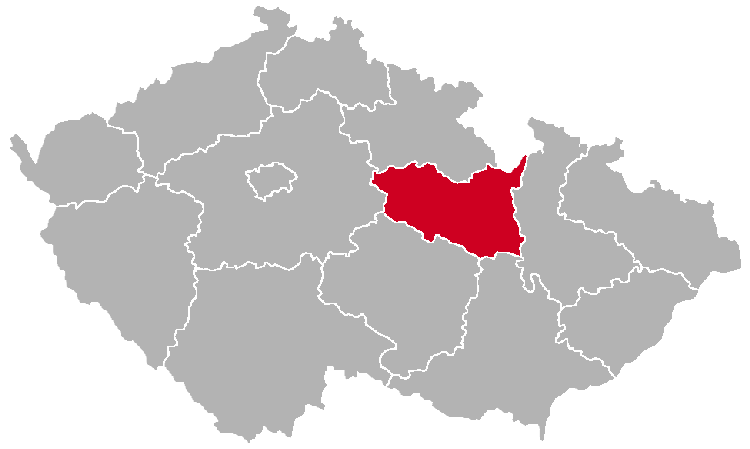 The region is divided into the following districts: Pardubice, Chrudim, Svitavy and Ústí nad Orlicí. As you might have guessed, the name of the region is derived from the name of its capital, Pardubice. It is an old city with quite a few interesting sights. It is internationally famous for the Great Pardubice Steeplechase, known in Czech as Velká pardubická. 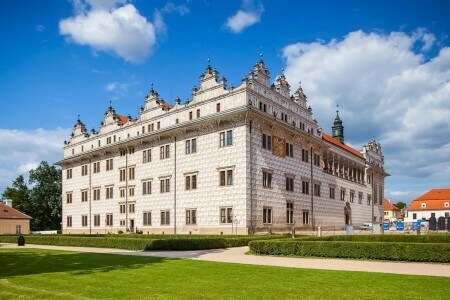 Below are some amazing places from the Pardubice Region. There’s more to come, so please come back later.